Revel in our enormous field of snow and discover the excitement of a world like no other in Thailand. 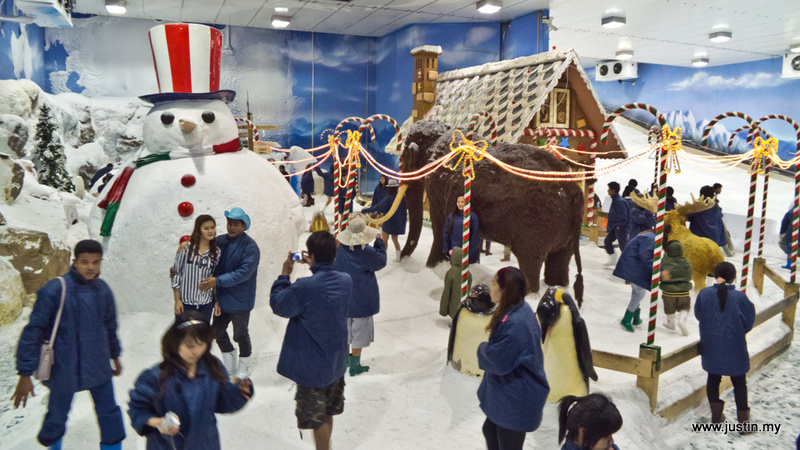 Ride a sleigh, make a snowman, visit Santa’s house, and see what an igloo is. Learn how penguins, polar bears and other arctic animals live in a world of snow and ice.